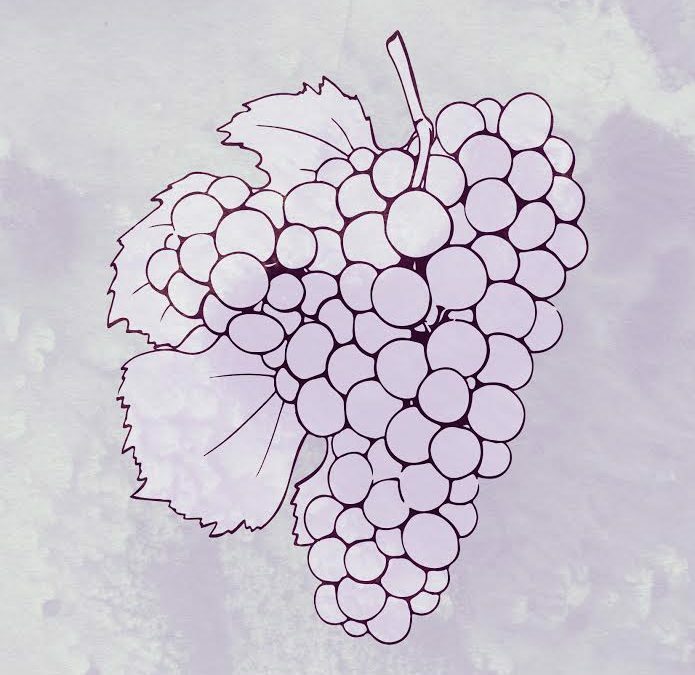 Our April Wine Tasting is sure to be a treat as we delve into an investigation of Pinot and its many clonal relatives. What does that mean, you might ask? 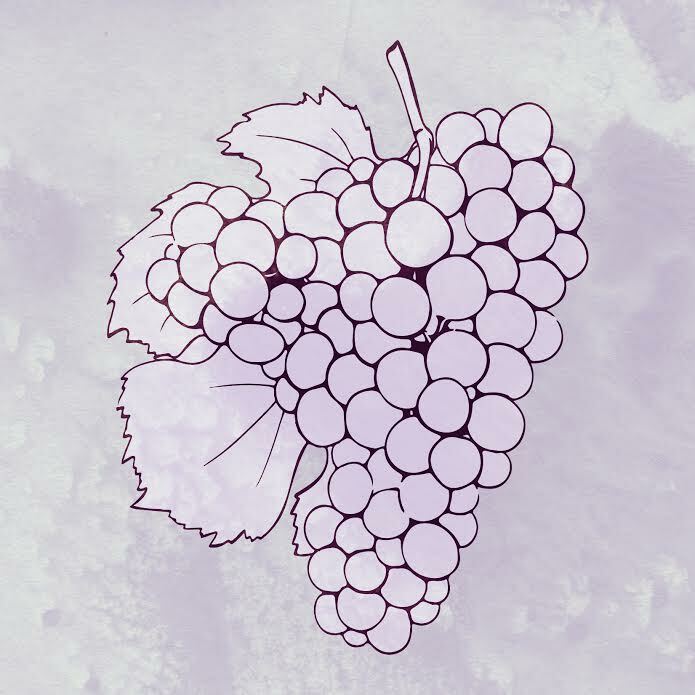 Grapes such as Pinot Blanc, Pinot Gris, Pinot Meunier (among others) all share the same commonality; They’re all clonal mutations of an ancient grape variety that we all know and love: Pinot Noir! We’ll taste through a line up of top notch Pinots from a myriad of regions, styles and colors. As always, small bites provided and you’ll have a chance to order wines at a discount!